Fulltone News | Fulltone Musical Products, Inc. Here's where you can keep up on all the Fulltone news. If you'd like, you can add yourself to the Fulltone mailing list to receive occasional updates via email and make you eligible to win our many giveaways! 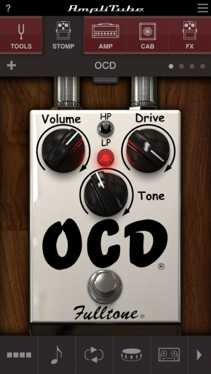 The Fulltone OCD will be available for in-app purchase in the main AmpliTube versions. Thanks to the CPU power on the latest Apple devices, AmpliTube was able to use the same “Michael Fuller approved” MAC/PC algorithm which means a VERY convincing OCD will be available to you any time you want it!. 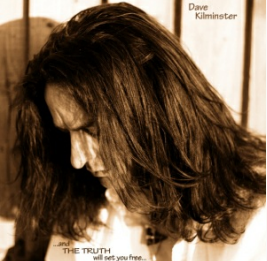 Dave Kilminster, lead guitarist for Roger Waters and avid user of the Fulltone MDV-1, has released a new album ...and The Truth will set you free.... You can enjoy a sample of those tracks below. The Fulltone Custom Shop is close to finishing a run of an exact reproduction of the extremely rare and wonderful sounding rack-mount format Tri Stereo Chorus effect sold during the 80's under the Dyno My Piano name. Known as "That 80s Rack Chorus" -- or more affectionally -- TERC, these will be in very limited supply and only available directly from the Fulltone Custom Shop. 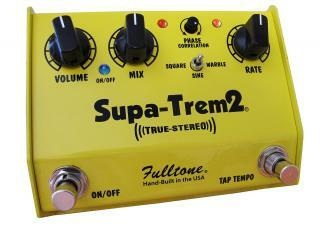 More info is available on the Fulltone TERC product page. The Fulltone OCD overdrive pedal was designed to give players exactly what classic all-tube amplifiers provide when cranked up: sweet, full overdrive complete with multiple complex harmonics and overtones. The touch response rivals what you'd get on a tube amplifier - alter your attack or back off on your volume and you'll hear the OCD respond. The OCD lives up to its name when it comes to full attention to detail, and can truly be called the king of overdrive pedals. 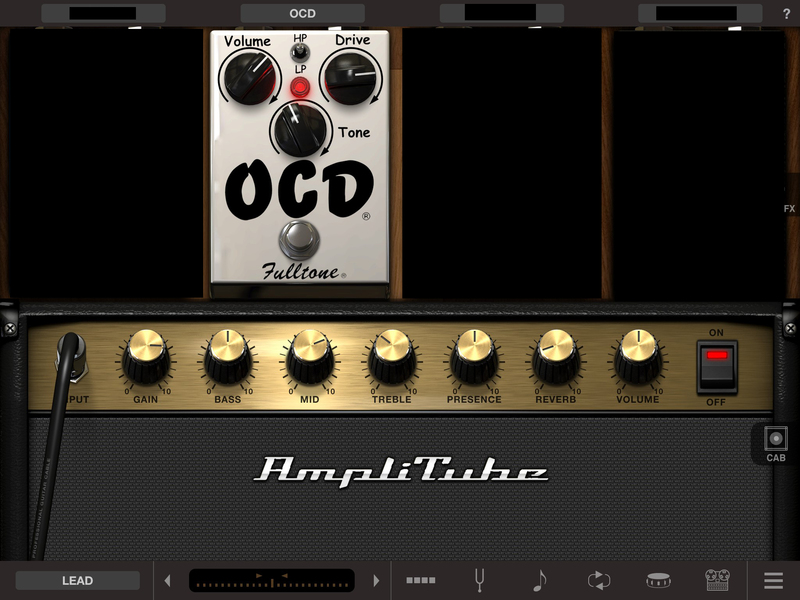 August 1, 2013: IK Multimedia, a pioneer and global leader in music-creation software, mobile apps and music-making hardware, announces a new version of AmpliTube Custom Shop (version 3.11), its full-featured guitar-and-bass multi-FX application and plug-in for Mac/PC. The new release includes new gear models from several of the hottest boutique manufacturers on the market today, including the Fulltone OCD (with more Fulltone to come! 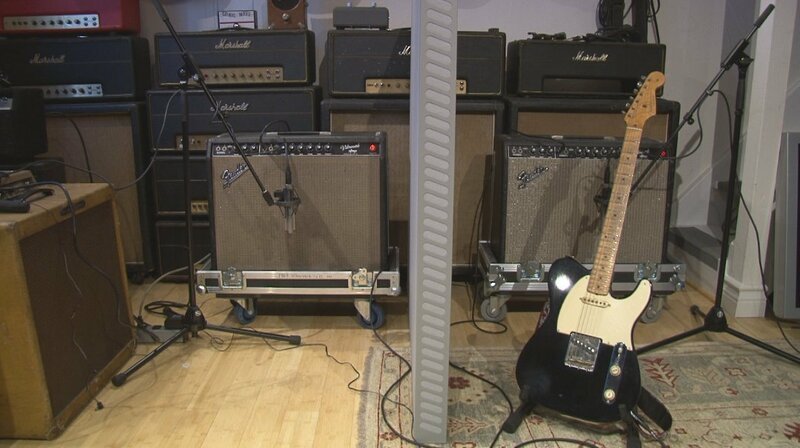 ), which will be available for à la carte purchase from the online store integrated in AmpliTube Custom Shop. 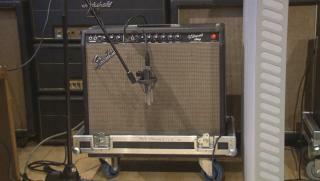 For the complete story and more information about AmpliTube and AmpliTube Custom Shop, please visit www.amplitube.com. 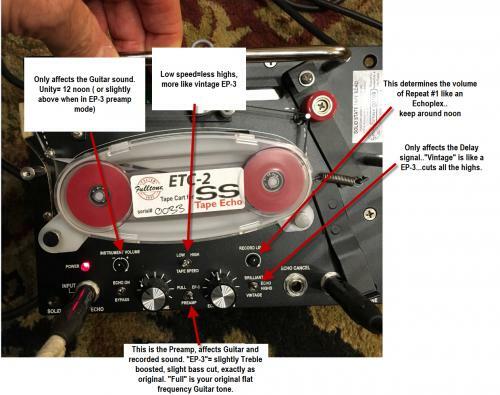 The Fulltone ST-1 Has a New Feature! Getting set-up for the official demo recording... 2 identical '64 Vibroverbs, 2 x Royer 121 mics, Neve 1272 mic pre's, no compression. 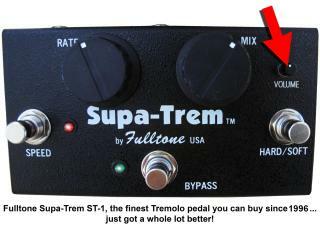 I just learned of an amazing new (well... new to me) artist who's a big fan of Fulltone. Meet Brian Kahanek. 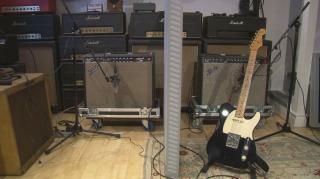 He started playing as a young lad in Texas, influenced by the likes of Hendrix, SRV, Led Zeppelin, Sabbath and ZZ Top. 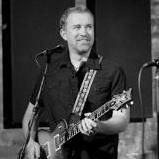 He worked the Texas club circuit for several years, then moved to LA where the rest is history, including getting one of his instrumental tracks included in Guitar Hero II (Gemini, from his album Real Life). Swing by the Fulltone Artists page for more info and check out his latest album, One True Thing as well as some other tasty morsels on his YouTube channel. Welcome to the Fulltone family, Brian! 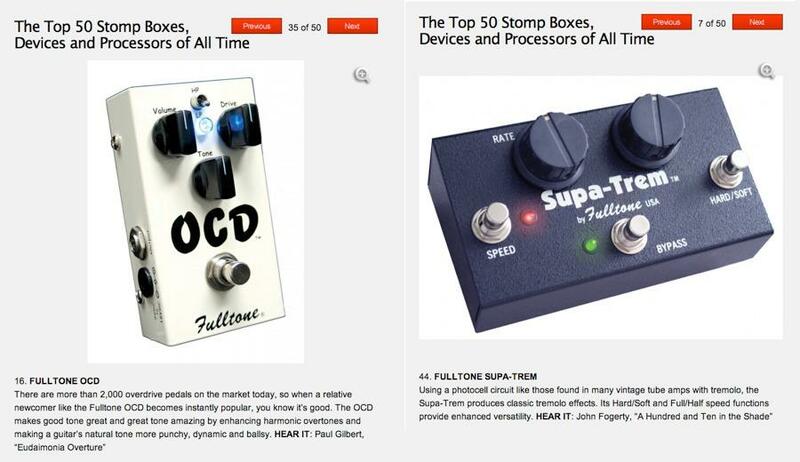 Guitar World Magazine has published an article listing its Top 50 pedals and effects of all time, which includes two Fulltone pedals: the Supa-Trem and the OCD. Read the complete article here.